Recently, Mirada attended the regional final of the Technovation Challenge, which took place in Madrid at Carlos III University. Mirada participated in the event as one of the proud sponsors, fully supporting the idea of living in a equal world where talent doesn’t know any gender. 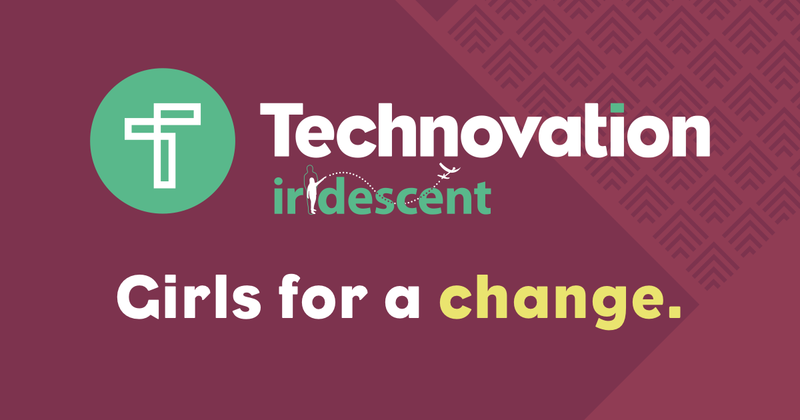 Technovation is an initiative which started in 2009, and offers girls around the world the opportunity to learn, create, innovate and develop mobile apps with the aim of solving different problems in their community. Girls from 10 to 18 years old have been developing the necessary skills to become tech entrepreneurs and leaders while being mentored since last January by volunteering industry experts. Bencomo González, Head of UX at Mirada and one of the mentors, commented: “going beyond a simple conversation with friends, I have tried to contribute to the pursuit of gender equality with my experience. I was pleasantly surprised to work with a group of girls who showed their inventiveness, creativity and how fast they picked up skills and made use of different concepts that we use in the office everyday”. Veronika Galindez, Mirada’s Project Manager, a mentor at Technovation and one of the event organisers, mentioned that “the best thing is to see the the girls’ excitement when submitting their projects. It makes me feel like, step by step, we can change the world”. There are only two main ingredients to success: effort and passion, especially the last one – José Luis Vázquez, Mirada’s CEO. At the same time, all the groups pitched their mobile apps to the judges, who evaluated the projects based on different criteria such as branding, usability, future plans, etc. and, after the deliberation, the judges chose the winners which were divided into two categories: Junior and Senior. These groups went straight to the world semifinal of the Technovation Challenge! Amongst the judges, who were also volunteers from the industry, there were several people from Mirada including Tania Durán, Head of Project Management, who stated: “Some of my female friends didn’t study an Engineering Degree because it was considered to be only ‘for boys’; my nieces still receive dolls as a present while my nephews receive programmable robots… Yet, we are still wondering why the number of women in STEM is lower? I support Technovation to bring technology closer to girls and to show them they also can do it!”. One of the most remarkable things about the regional final was that wherever you went at the event, you could sense the girls’ awareness of their community. You could find lots of apps for charity purposes, apps to help elderly people, apps to fight bullying, apps to figure out if your drink contains any type of drug and even apps to help women at risk of gender-based violence. One of the winning teams, girls who created SmyApp, commented: “the best thing about creating this app was the end purpose of helping people”. Every second that passes, the world is becoming more technological and everything revolves increasingly around it, which is why encouraging the increase of the female presence in this industry is one of Technovation’s main goals. Girls from one of the other winning apps – ReMad – dream about studying Aerospace and Biochemical Engineering. However, according to a study carried out by Eurostat last year, only 15.4% of Information and Communication Technology (ICT) specialists in Spain were women in 2016. It is crucial that we become more aware of the importance of supporting gender equality. 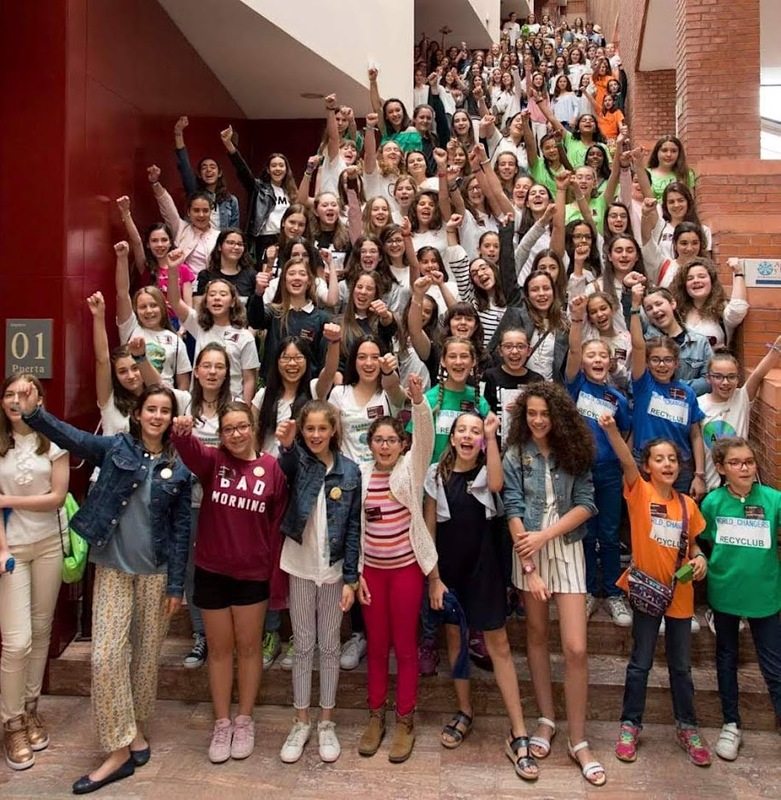 Talent means innovation and development and, therefore, the future.“It is extremely important to awaken the scientific calling in the girls and, initiatives like Technovation, fulfill this objective”, Lorena Martín – Power to Code Founder. Three years ago, the same final regional challenge in Madrid welcomed only two teams. This year, a grand total of 92 teams and almost 400 girls took part. All of these girls not only showed that talent doesn’t know any gender, but also that GIRLS can change the world of technology and of course, that they can do so extremely well! After attending the girls’ fair and some of their pitches to the judges, our CEO, José Luis Vázquez, said “I was amazed by the incredible talent of the girls”. He also gave two pieces of advice to the girls before announcing the winning Junior apps: “There are only two main ingredients for success: effort and passion, and especially the last one”.